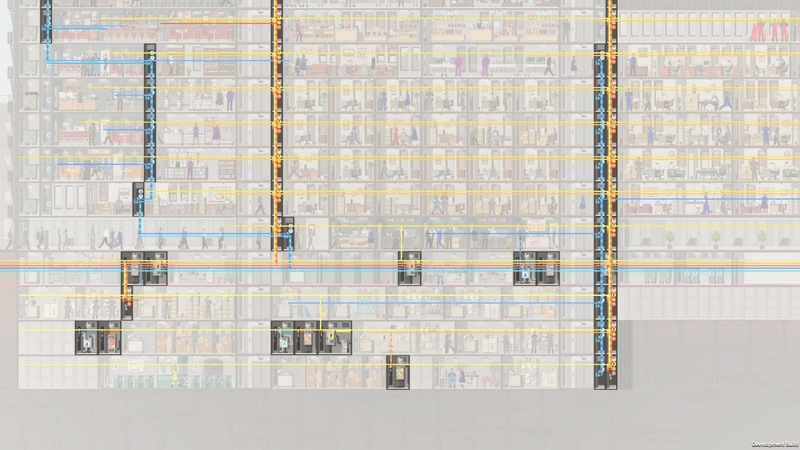 Project Highrise is a building management sim that sees you building and running your own building in the city by adding new rooms, moving in tenants and keeping everyone happy! I've actually not played management sims like this before and I found the game really relaxing to play. 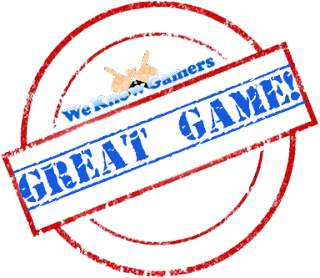 It has a huge variety to it, so each play-through won't get repetitive because you just never know what will happen. At one point your workers will require coffee and then you'll have to look into developing a rand that sells it. The next moment an office will want a phone line connected to conduct business and so you will need to add a switchboard on the ground floor and then further connect the line through the right room. The variety is definitely what makes each play interesting. At the beginning, you start off with a simple two floor building, but as you build it up you will gain access to further resources and building opportunities such as studios and larger offices. This in turn brings in more revenue as you can charge more per room, with the idea behind the game being to make the best building while earning as much as possible. It can get quite frantic if you fail to keep up, however with good organisation you'll be able to collect revenue from the various tenants and continue to make a profit above the costs it takes to actually run the various services in the building. The game does make this process easier by providing you a financial update at the end of each day and as you further level up, hints regarding how you can further improve your building will be dropped to you. Influence is equal to the happiness of your occupants. The easier you make life for them, the more influence points you will get. These points can then be used to unlock various consultants such as interior decorators who can breathe new life in to your building. 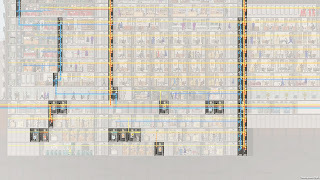 The aesthetics consultant unlocks artwork which you can place around the building to boost its Prestige. Gaining a higher prestige for your building is similar to the stars you would see at a restaurant. These are gained for hitting certain targets such as gaining a certain amount of tenants or workers. Prestige points allow you to unlock high tiers of business for use. I always found that when looking at the game from this angle its always good to have a vision of what your building could look like as these upgrades can bring in a substantial amount of money, but can also cause you problems later on if you don't consider how it can affect you later down the line. A quick look at how crazy things can become! 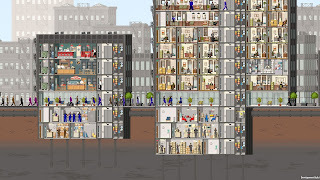 I personally found Project Highrise almost therapeutic in the way you watch these characters go about their daily lives, help them when they need it and create plans to further push their experience to higher levels. Its fast paced, frantic and quite literally the sky's the limit. If you think its as simple as putting rooms into empty spaces, well... you have another thing coming.